Rev. 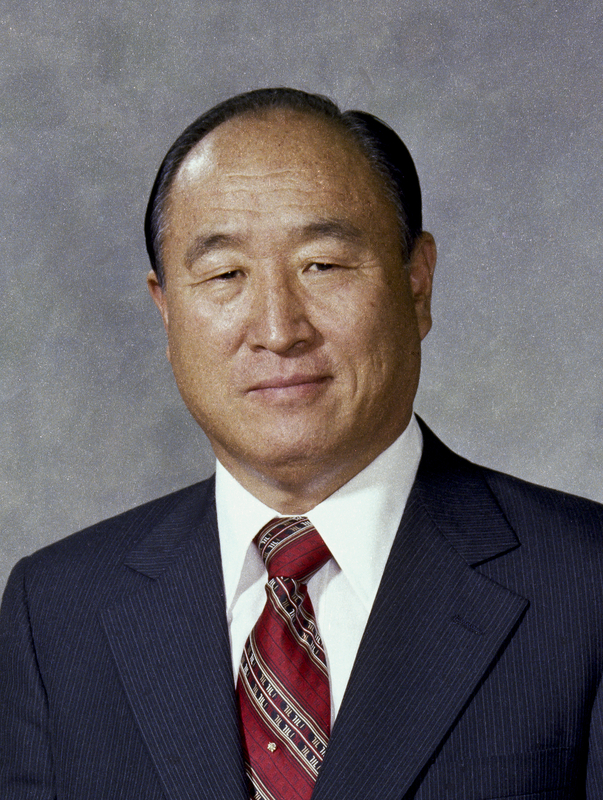 Dr. Sun Myung Moon, founder of the Universal Peace Federation, died on September 3 in South Korea. He was 92. He passed away at 1:54 a.m. local time from complications of pneumonia, surrounded by family, friends, and followers. A memorial service took place near Gapyeong, Korea on September 15. See highlights of Dr. Moon's life and an obituary in The Washington Times. For a Russian translation, click here.